Dan and “Aussie Samson” have retained once again the South Pacific Racing Championship for the 3rd consecutive year !!! 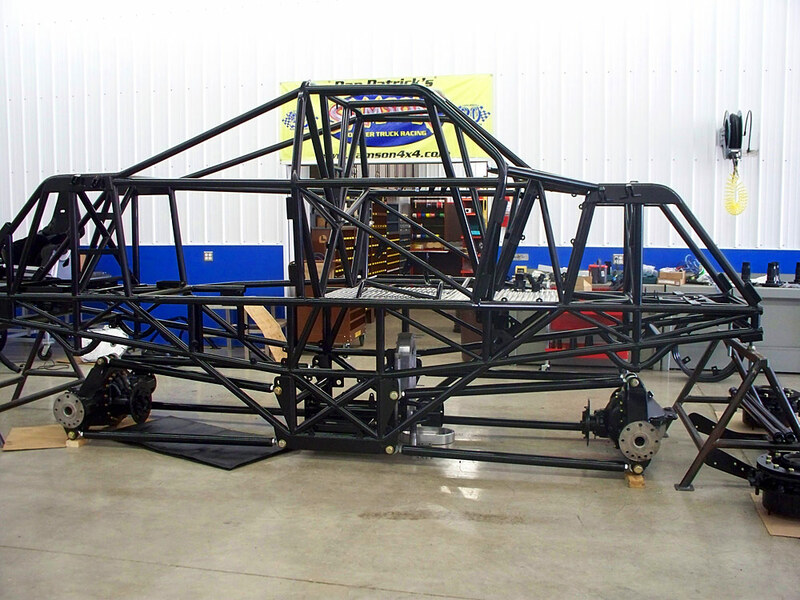 10.23.10 [News] A New Samson Monster Truck Chassis Debuts! 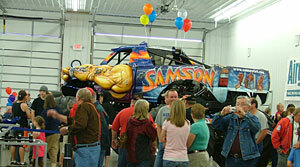 A new Samson monster truck chassis made its debut at the KC Raceway in Chillicothe, Ohio on September 18, 2010. Dan is very pleased with the new chassis design and the handling of the new truck. 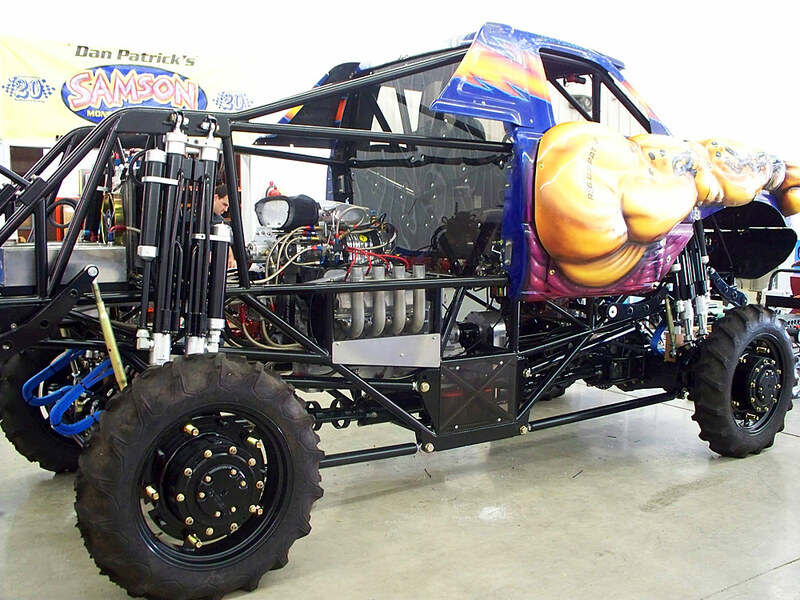 A new Samson body and paint scheme will start out Dan's 2011 1st quarter Monster Jam racing season. Watch for a Monster Jam event near you! See more pictures of the new truck by clicking here. 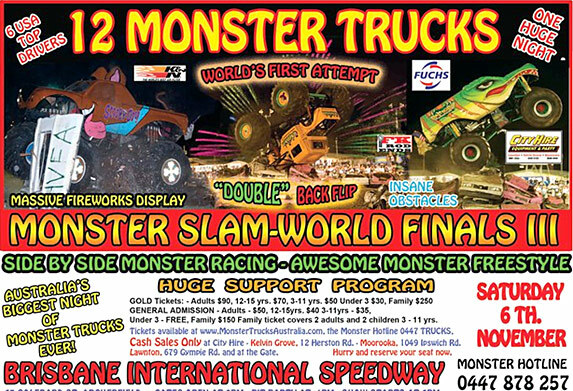 Dan will be returning to Australia for the Extreme Monster Truck World Finals III in Sydney and Brisbane. 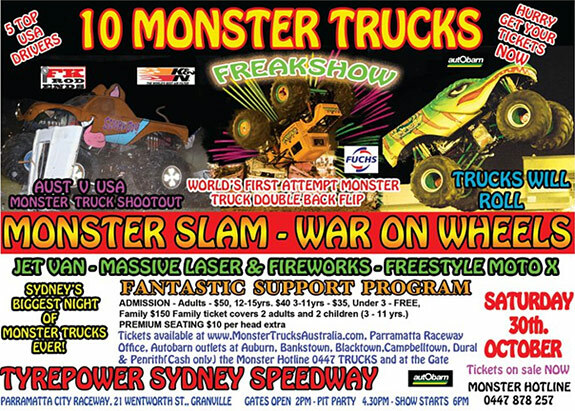 The racing and freestyle events will be held October 30, 2010 at the Tyrepower Sydney Speedway / Parramatta City Raceway in Sydney Australia. And racing will also be held onNovember 6, 2010 at the Brisbane International Speedway, in Brisbane Australia. 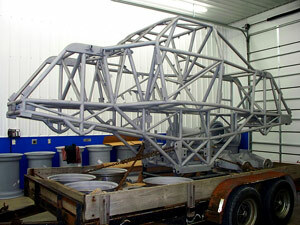 Dan will be defending his 2008 and 2009 South Pacific World Finals Racing Title. 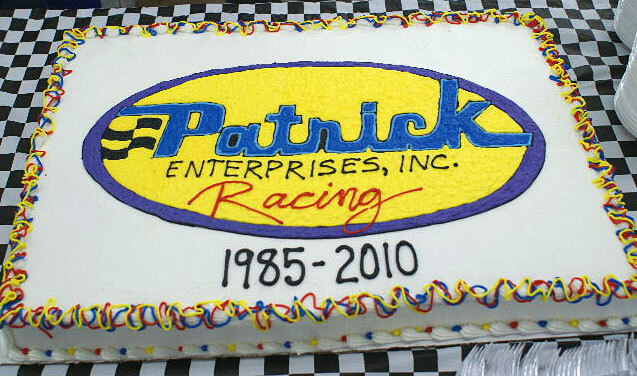 05.11.10 [News] Thank You For A Great 25th Anniversary and Open House Celebration! Check out our Media Page for more pictures to enlarge & download!! 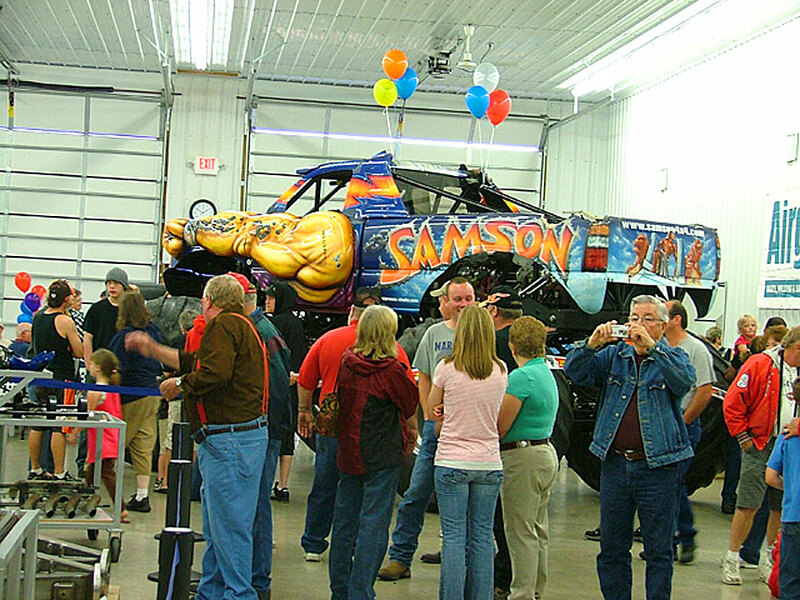 Thank-you to all who helped us at Patrick Enterprises celebrate our 25th Anniversary and to those who visited the home of the "Samson Monster Truck" at our Open House on May 1, 2010. We appreciate everyone coming out and spending the day with us!! 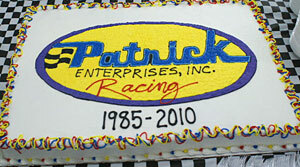 A big Thank-You to our family, friends and to the employees of Patrick Enterprises!! 04.07.10 [News] 25th Anniversary and Open House Celebration! May 1, 2010 from 11:00 AM - 5:00 PM.